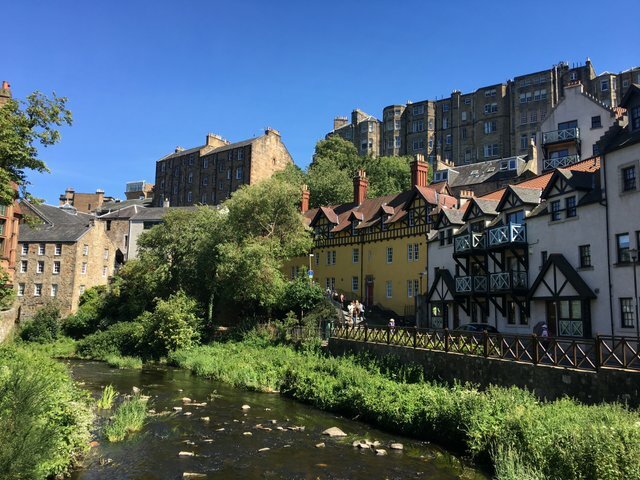 Discover the Treasures of Edinburgh, Scotland. Part 1: Dean VillagesteemCreated with Sketch. 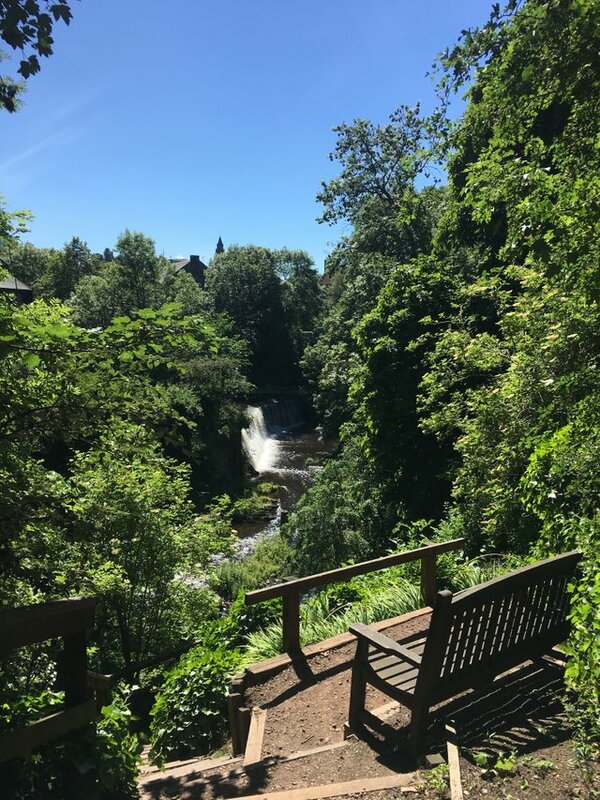 Just a few minutes from Edinburgh city center lies Dean Village. 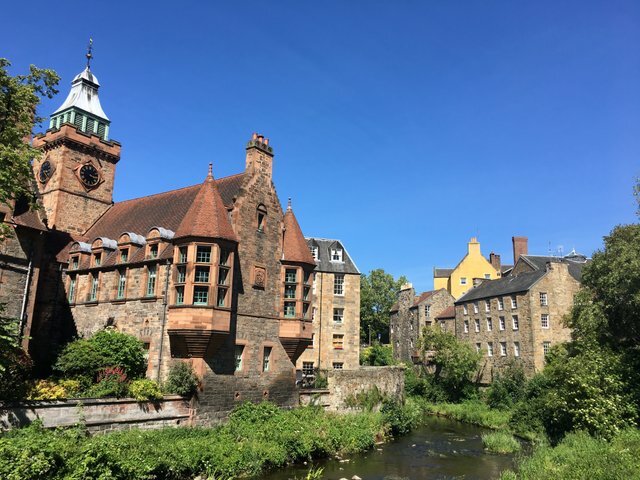 Pass by picturesque houses along the Leith River and forget the hustle and bustle of the city center on a walk. Before the river Leith flows into the North Sea at the harbor, it flows near the center of Edinburgh . Here, over the millennia, he has buried a valley around which some of Edinburgh's most beautiful buildings gather. You can explore it on a pleasant walk. 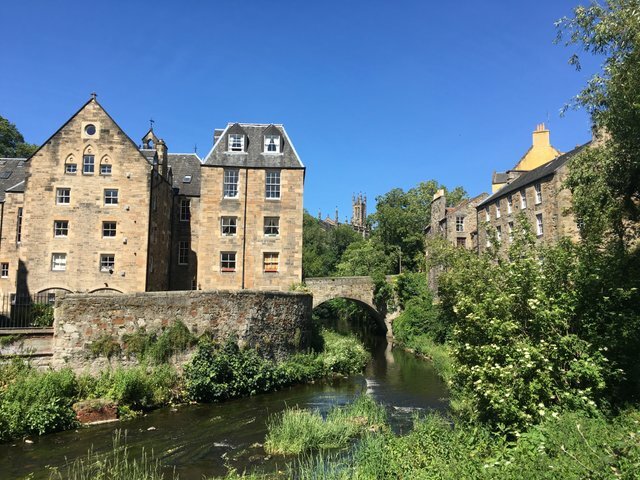 Dean Village was previously known as the "Water of Leith Village". It was was the centre of a grain milling area for over 800 years. And have also received a 1.26 percent upvote.